From my earliest entree into blogging in my daughter Alexis’ journal, I learned quickly that the childhood cancer community was a very disorganized and dis-unified group of entities and individuals who all had the same ultimate goal: a cure. I always wondered why there was such a disconnect among the different foundations and individuals who made up the ranks of the childhood cancer community. I have since learned that the answers are not so simple, and I appreciate this fact. I certainly am not critical of any organization or individual. Since those early days in 2008 and 2009 I have witnessed a change in this overall picture, and I am happy that it does seem to be shifting towards more unity in the community as a whole. That of course is the good news. The bad news is that we have a long way to go if we are to have the same impact as our big brothers and sisters in the adult cancer populations. That which unites us is larger than that which divides. This clear statement is and should be the basis of our ability to find common ground to stand upon. Unfortunately, far too often the childhood cancer community has attempted to proceed without a clear agenda. Simply stating that we need more money for research or suggesting that we need more awareness are ultimately not strategically sufficient to provide a cogent road map towards these aims. I think we can all agree, at least those of us who make it their mission to fight against childhood cancer, that more money and more awareness are goals that need to be achieved. With that stated, are these really in and of themselves viable platforms that provide the best ground for unification? I do not believe they are in such an amorphous concept. If you break down the first part, more money for research, and then you start thinking about the manners and methods to achieve this goal, then we can find certain common ground to act in concert. 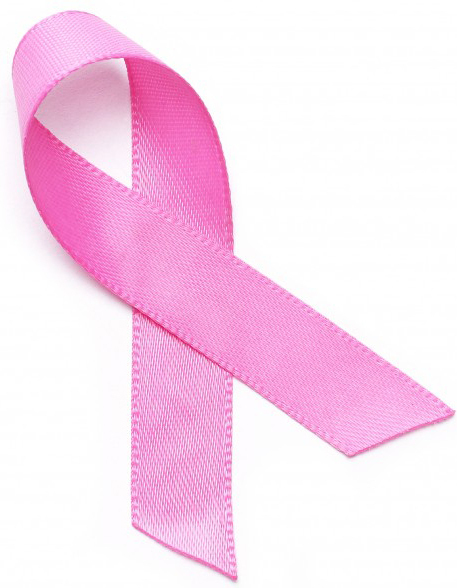 For instance, I have been a vocal opponent of the budget allocation for the National Cancer Institute. It significantly underfunds childhood cancer as a whole. We as a community can work towards making this fact known and highlighting the individuals who are responsible for this problem. Through grassroots efforts such as writing to our members of Congress, writing letters to Harold Varmus, M.D., at NCI, and using your own social media outlets, we can raise the profile of the issue. Simple, indeed. Effective, yes, to an extent. Small gains that provide us with ground as a united community will ultimately allow us to be a factor in the war on childhood cancer. And more importantly, such small approaches open the door to larger efforts. Collaborative research funding must trump individual institutional funding with no controls on the money. I understand that each and every foundation is entitled to ultimately control their own destiny. With that comes the ability to make donations in the name of research to various investigators or institutions. However, I personally do not believe that this is the best approach. At the upcoming DIPG Symposium in Cincinnati, Ohio May 2-4, I will be moderating a panel with several leading experts on DIPG discussing the benefits to collaboration. Inherent in this discussion will be the fact that we can achieve greater gains in research through multi-disciplinary approaches across institutional lines. And that is where cooperation and collaboration among foundations and childhood cancer advocates comes into play. Through these types of collaborative efforts, foundations that may not be able to effectively fund research or that may not have a medical advisory board in place are able to have greater control of their own money in terms of the end user. In addition, it is always stressed that by uniting, there is no loss of identity for the individual foundation; rather, there is a larger opportunity to grow that individual foundation’s voice by gaining additional exposure among its peers. The individual partnering members for this specific collaborative all have some variances to their specific missions. And that is what makes it great because we draw upon the individual experiences and expertise to view the problem of funding the best and most viable research together as a unified collective rather than a diffuse group of small fiefdoms shooting at the same target with smaller ammunition. As a community we must identify common goals and move beyond individual approaches to raise a much larger voice. 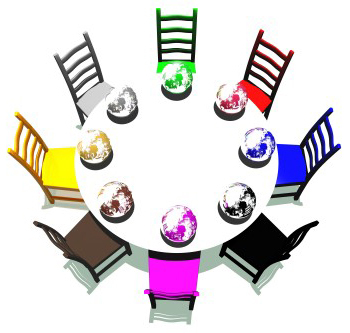 To bring this altogether, I believe that the community could benefit from a round table meeting, face to face, to determine where the overlaps are among the players and create an agenda that is not only palatable, but more importantly, actionable. This will never replace the individual goals and missions of each specific organization. That is not the point frankly. Many families start foundations as a way to honor their child and create a lasting legacy. My wife and I considered this route frankly. The goal is not to all roll together as one large group. Rather, the goal is to locate the areas of common ground and work towards these small yet viable “asks” in an overall effort to move the ball ahead. Maybe we will not be able to find common ground. I frankly do not know. It is worth a shot. A true agenda with actualized and achievable goals needs to be crafted. We must put politics aside and focus on achievement. 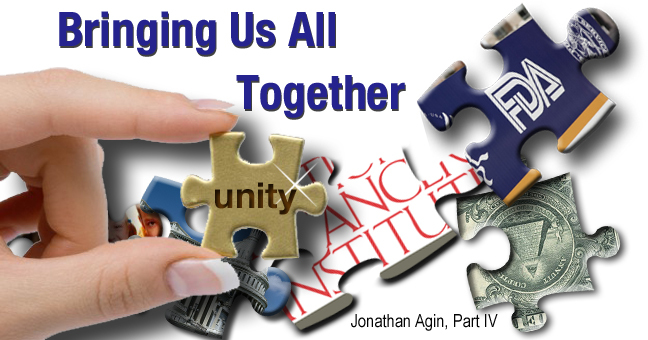 In the end, the thought of unity, and more importantly action from a collective approach is easier said than done. I have said all along, I do not have all of the answers. In this four part series I have simply tried to provide the readers and the community with food for thought. Nothing more, nothing less. I do know this, something has to change to overcome the stagnant quagmire that we find ourselves in on the federal level with childhood cancer. The message that is sent to Congress by NCI and Dr. Varmus is dangerous and costly for our children. So, if we as a country are not willing to take the necessary action, we as a community must take the action to the country. Join me next week as I wrap up the entire series with my closing thoughts on this road map. Related Article: Unity Written by an amazing 17 year old high school student who has been involved with volunteering at hospitals and dealing with the children of our childhood cancer community for several years. 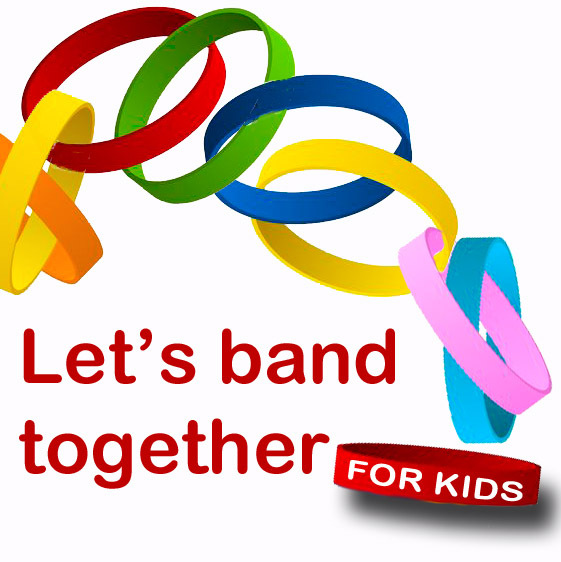 This entry was posted in Cancer, Childhood Cancer, Pediatric Cancer, Rare Disease, Uncategorized and tagged Action, awareness National Cancer Institute, childhood cancer, Collaboration, community, Congress, Dr. Harold Varmus, international unity, Jonathan Agin, legislative agendas, NCI, research, unity. Bookmark the permalink.